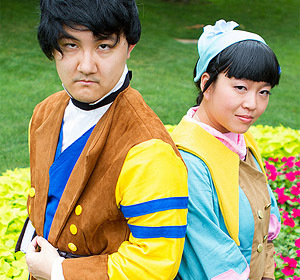 My friend (Ross) and I decided to spend our Memorial Day off by working on cosplay all day! We tried to finish as much as his McCree cosplay in a day as possible. 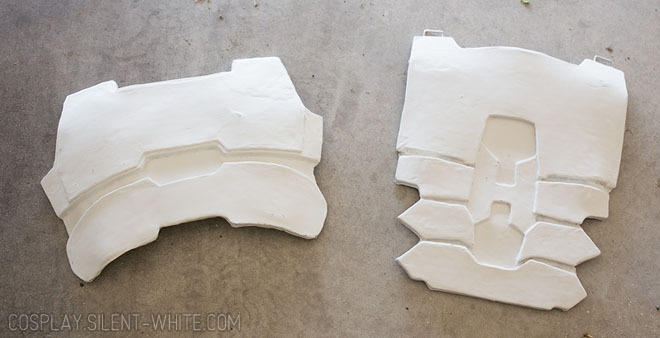 The past week, Ross had been priming the chest and back armor with many layers of Gesso. The first thing we did was to sand it smooth. McCree’s armor is covered with Thibra now, and well… I’m not sure if I’d use Thibra again for this kind of usage. 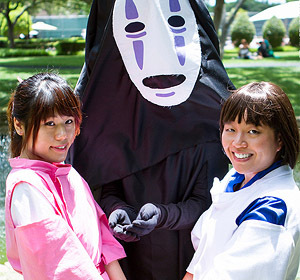 It’s harder to work with than Worbla. I didn’t have too many issues, but it definitely wasn’t beginner friendly. My friend really struggled with it at first. I also burned myself more working with Thibra than I ever did with Worbla. I felt like I had to heat it up pretty high to adjust it the way I wanted to. The texture becomes very… clay-like? That was weird for the large flat areas, but it was nice for shaping around the edges and corners. It was also easier to merge multiple pieces if we had to patch something. It stuck to the anti-fatigue foam without issues, but it wasn’t as sticky on the craft foam. It didn’t go on as smoothly as I would have liked. I was really hoping we could paint directly on it, but it picked up our fingerprints, and the thickness became uneven the more we worked with it. 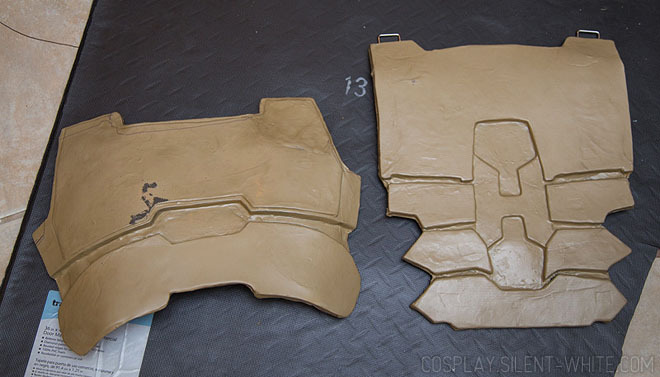 The texture is still way smoother than normal Worbla though. 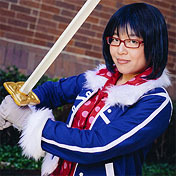 Overall, if I were to do armor again, I’d stick with Worbla. If I were doing smaller pieces or sculpting something, I might prefer Thibra due to its consistency when hot and its texture when it cools. Like I mentioned above, I was really hoping we could paint directly on it, but now we’re moving onto the priming step with Gesso. Then we’ll sand it before painting! Now for something different! While I’m working on my Tashigi cosplay, I’m also helping a friend make his first cosplay, which is McCree in his Blackwatch skin. 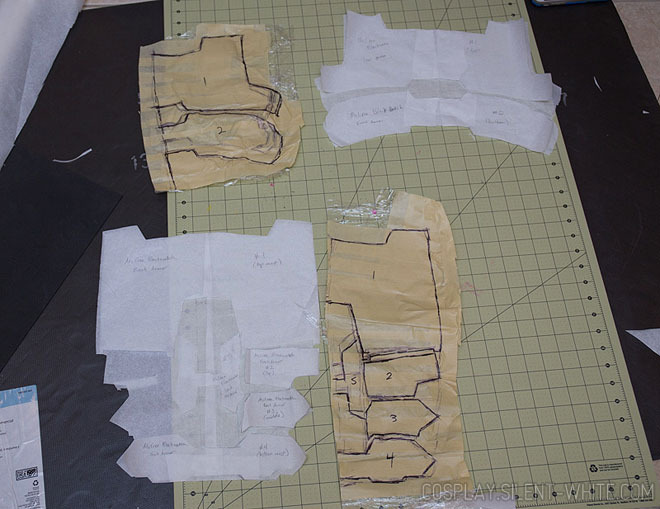 We started by making a pattern for his armor. I covered my friend in saran wrap, then in painter’s tape, and I drew the armor pattern on top of that. After we cut it out, we traced the pattern onto some pattern paper. 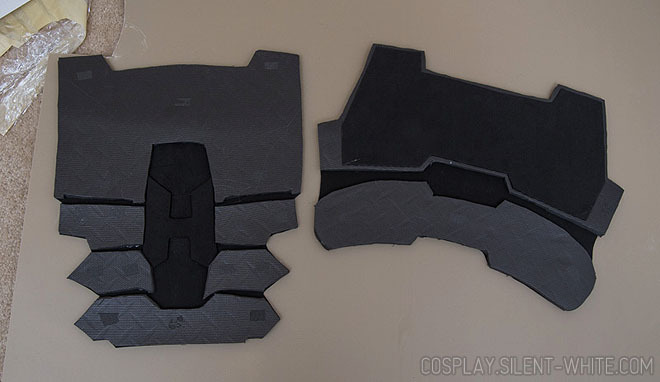 We cut the major pieces out of anti-fatigue foam, and the backing is 2mm craft foam. 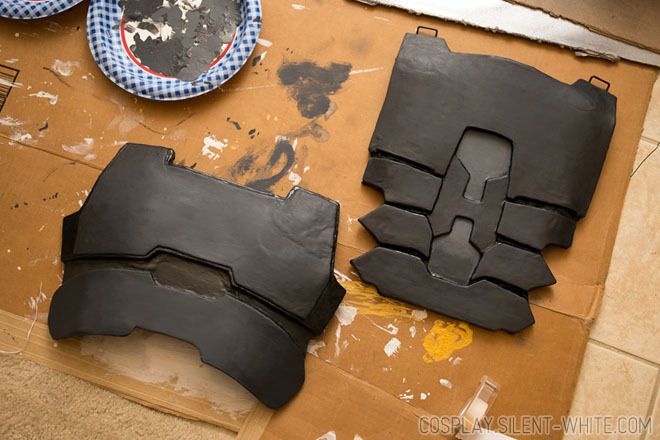 The thicker pieces are glued onto the craft foam, which holds them all together as one piece.